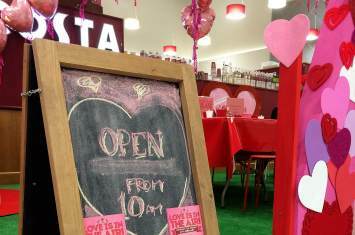 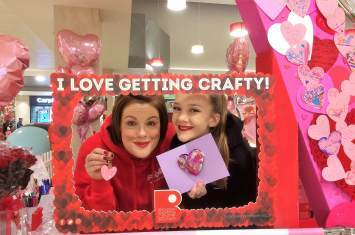 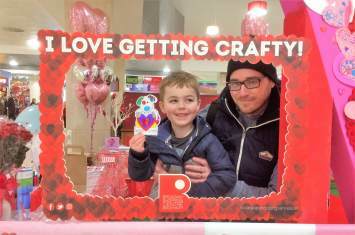 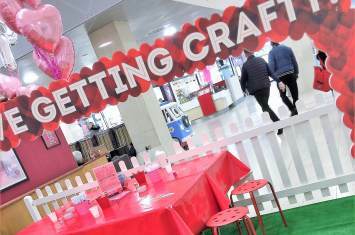 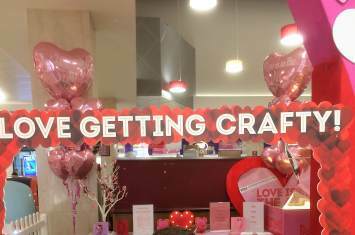 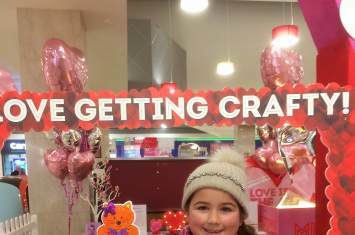 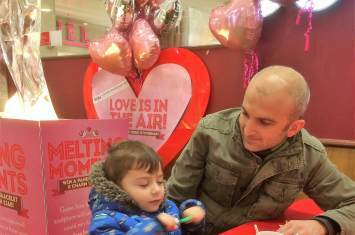 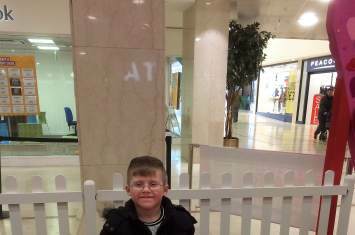 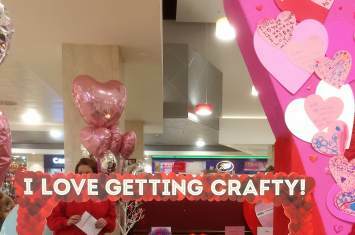 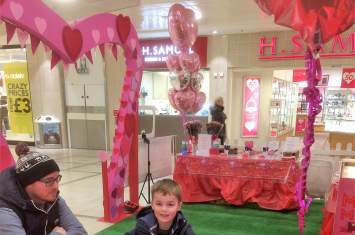 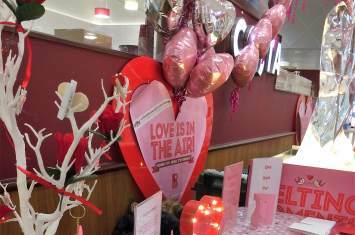 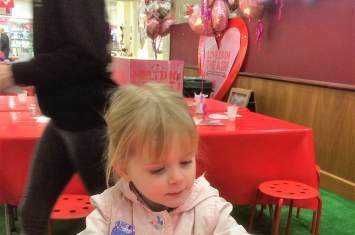 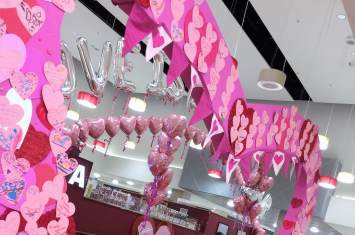 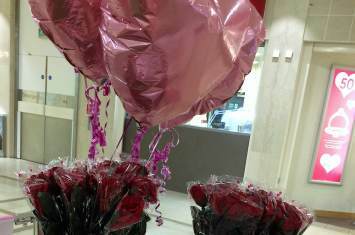 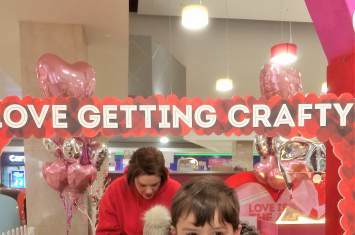 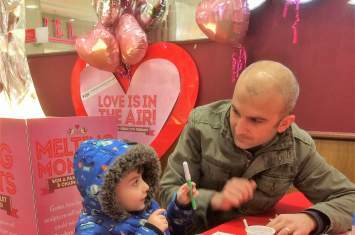 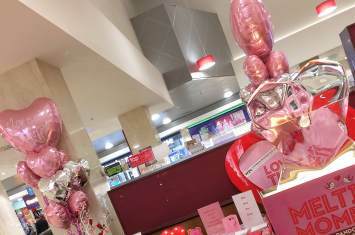 In the lead up to that special day,we hosted a series of craft workshops at Broadway Shopping Centre in Bexleyheath where heartfelt creations were made by little ones...and big! 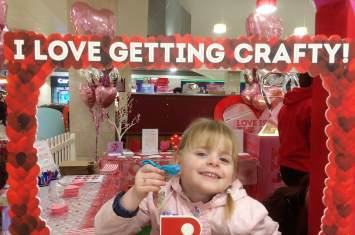 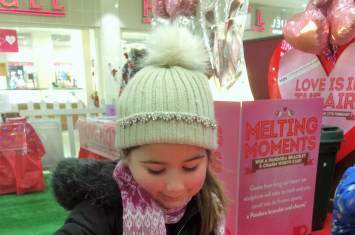 Children designed Valentine's Day cards and keyrings with inspiration, expression and lots of love!
" 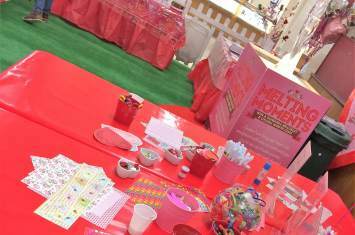 Lots of independent messy activities - perfect! " 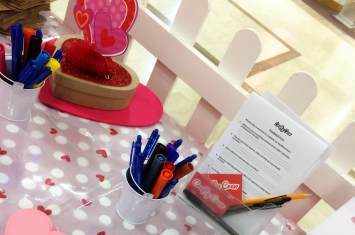 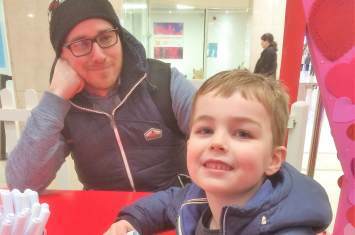 " Very fun, helpful, kind and friendly staff "
Very clean, tidy and safe "
" Lots of fun things and topped up "
" It is free and the children can express themselves creatively "